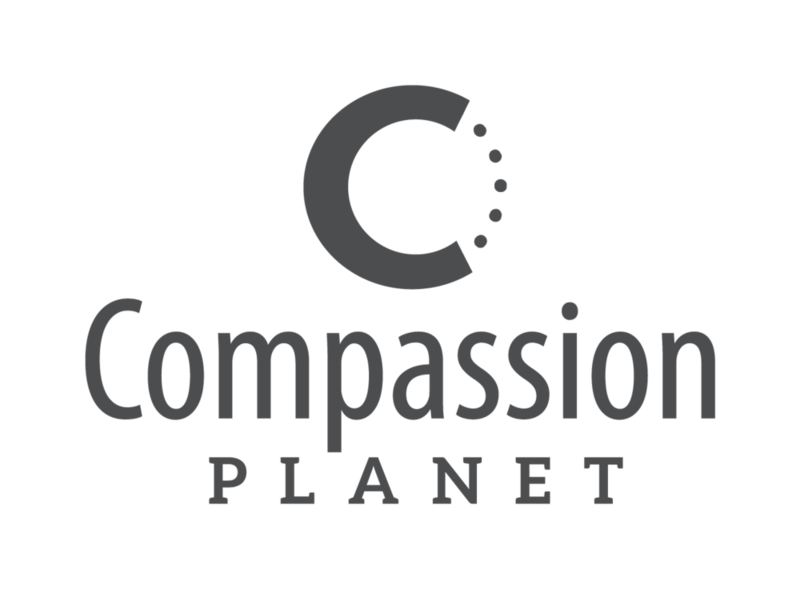 As a Corporate Partner, your investment in Compassion Planet is an investment in our community. More specifically, your gift will help fund our one-year Trainee Program which provides over 1500 hours of services to aged-out foster youth which includes: life skills training, employment, group and individual counseling, job training, leadership skills, and dozens of person-centered learning opportunities in a family-like setting. In short, you will be helping prepare at-risk youth for life! What’s more, your partnership will help fulfill some of your marketing goals by providing year-long recognition at a variety of Compassion Planet fund-raisers and events.